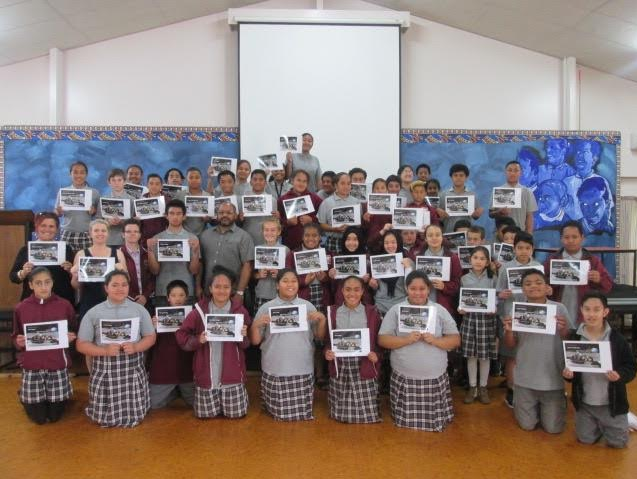 For the past four weeks, we have been taking science sessions at Tamaki College. We have been creating our own moon rover based design with only cardboard, glue, straws, and skewer sticks. The rover was only allowed to be powered by rubber bands. We had been split into two classes since there were so many of us, and at the end we all came together and had a competition to see who's rover would go the furthest. Below are screenshots of comments I have made on a friend's, students, different school, and class blog giving positive, helpful, and thoughtful feedback. 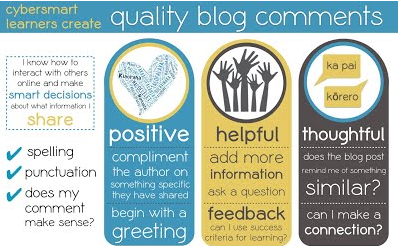 It is the new to teach students who were doing blog commenting in a different way, that this is the best way! The poster informs us on what we should include in a comment. This reminds us of how to properly write a comment. Today I represented Panmure Bridge School at the Panmure Yacht club to an audience of teachers. 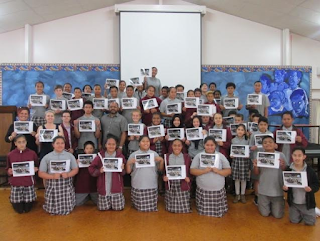 Each school in the Manaiakalani Cluster had one representative who presented a digital learning object in their classroom. I decided to showcase a google poster I created earlier this year based around the Maori Pioneer Battalion. My challenge was to write a letter to the editor sharing my reasons why conscription of men who the government has disappointed should not be allowed. All students that had contributed to the presenting today did excellently and we all encouraged each other. It was nice meeting new people and we all said our goodbye's - for now. 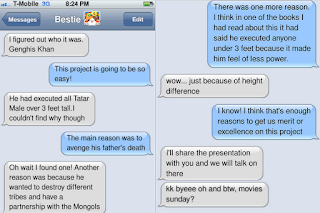 Below is the presentation I showcased. Hopefully you like it as much as everyone else did. Room 6 and Room 5 (my class) worked collaboratively together in critical partners to go over one person's writing sample from term 1 and term 4. My partner (Linda) and I decided to work on her writing sample's instead of mine. To correct her work and see what level she is working at and what she needs to do to get to the next level, we used the room 5 writing rubric. The Room 5 writing rubric is a presentation a group of students in Room 5 including myself created for students who found it difficult to understand the teacher rubric to use ours and easily understand what it means. We went over all six slides (rubrics), punctuation, vocab, organisation, sentence structure, structure and language, and ideas. In the comments section, we worked together to find her mistakes and what she had done right. When we figured it out, we listed in the comments what these were. This helped Linda know what she has right and what she needs help with. The rubric told her what level she is at and what she needs to do to get to the next level. We used suggestions to fix up her Term 4 writing sample so she could understand her mistakes and how to fix them and how easily it is to fix. We worked collaboratively helping each other and giving critical feedback. 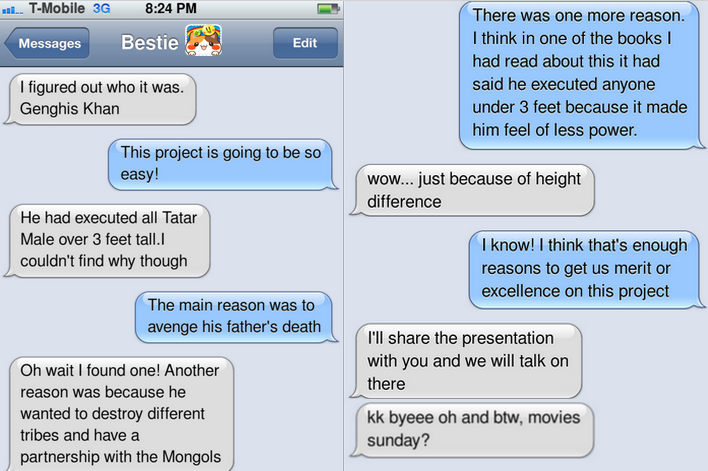 This is the ifaketext my partner (zeba) and I created on the axel and wheel history. It gives you a brief rundown of the history of why everyone under three feet was executed. We list all the reasons we know and try make it simple to understand. This is the google poster my group and I created giving you information about a lever. This is based around 'simple machines'. Our science topic. We wrote down in less than 25 words a short explanation of what a lever is. We also included the defintion of the three words present on the image so you understand it more simply. I enjoy reading people's feedback about my work and hope you will take the time to make a comment as this helps me move my learning to the next level.